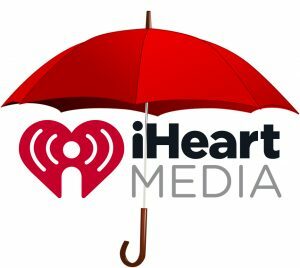 by Jay Mitchell • March 18, 2018 • Comments Off on IHeartMedia enters bankruptcy protection. After a long, drawn-out tug-of-war between the company and its creditors, a deal has been reached and the long-anticipated Chapter 11 filing has taken place. The agreement with creditors, which will result in a debt reduction of more than $10 billion, is hailed by the company for its “widespread support.” The Chapter 11 proceedings involve iHeartMedia and its subsidiaries, including iHeart Communications, Inc., but does not include Clear Channel Outdoor Holdings and its subsidiaries. ← FCC sets filing window for Auction 100.